According to a projection by Statista, the number of people using smartphones worldwide in 2016 is expected to be nearly 2.08 billion. While the advantages of smartphones are numerous, they also present numerous opportunities for harmful attacks. Malicious apps can transmit metadata to ad agencies, cyber criminals and identity thieves. Hackers can access your phone’s native functions, such as the camera and voice-recorder. These are merely a few examples. There are numerous ways in which your phone can make your information vulnerable. That said, there are several steps you can take to make your data more safe. For example, recently Edward Snowden, and Andrew “Bunnie” Huang launched a malware detecting smartphone case, that can help protect your information and make you aware if your phone is at risk of unwanted surveillance. 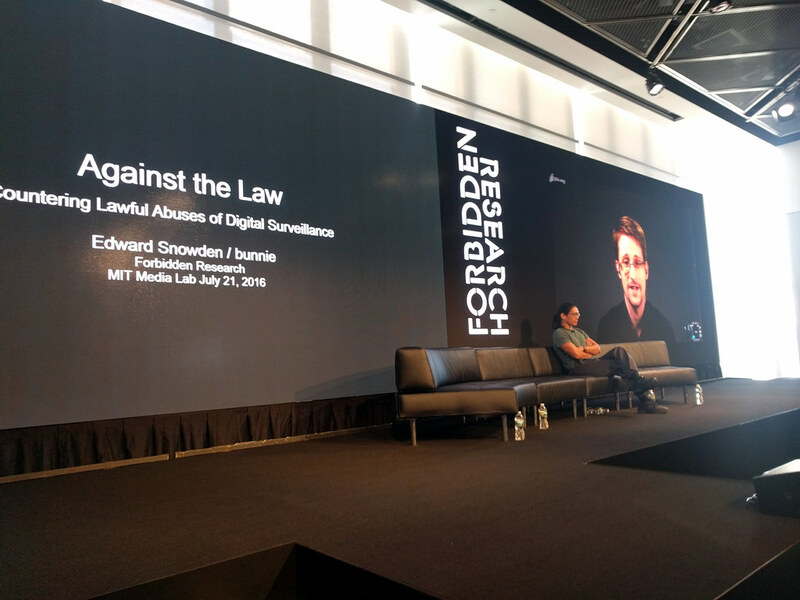 Snowden and Huang developed an open-source tool called the introspection engine, to be attached to a phone and used to determine if the device is secure. According to the article, Snowden and Huang plan to prototype throughout this year. Although the introspection engine was designed specifically with regard to the iPhone, the processes involved could potentially be applied to other mobile devices. Snowden and Huang proposed that in the future these processes could be more quickly retrofitted for other operating systems.